I have this theory that people can be separated into two categories: those who live for breakfast, and those who just aren’t that fussed and can wait. In our house, the boys and girls are separated into those two camps – the boys wake up and watch a bit of TV before they even think about getting something to eat. For me and Emma, it’s a totally different story. In fact most mornings, Emma (at not even 1 year old) is making shouty noises at me as I crumble her Weetabix at record speed. It goes without saying that it’s my favourite meal of the day and usually it’s eggs. 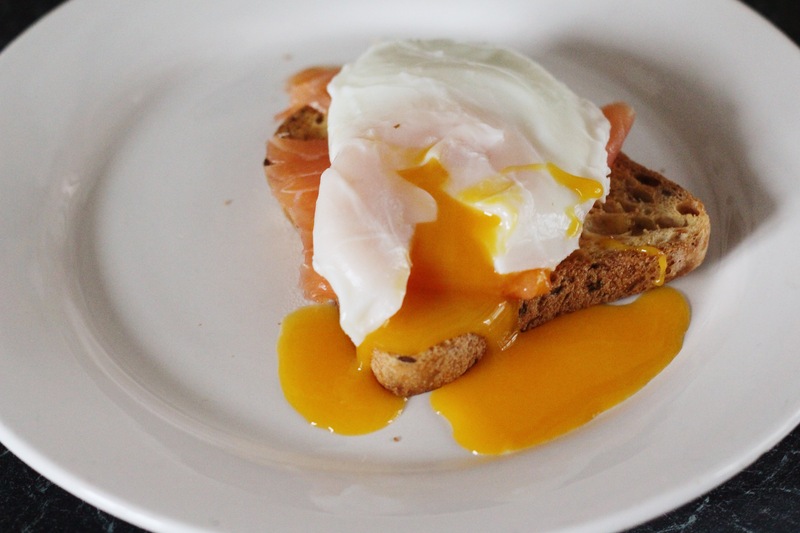 I sometimes fall back in love with porridge or cereal but eggs is usually a winner…and poached eggs on sourdough is my absolute favourite. Everyone has their own way of doing poached eggs and you inevitably always think your way is best. 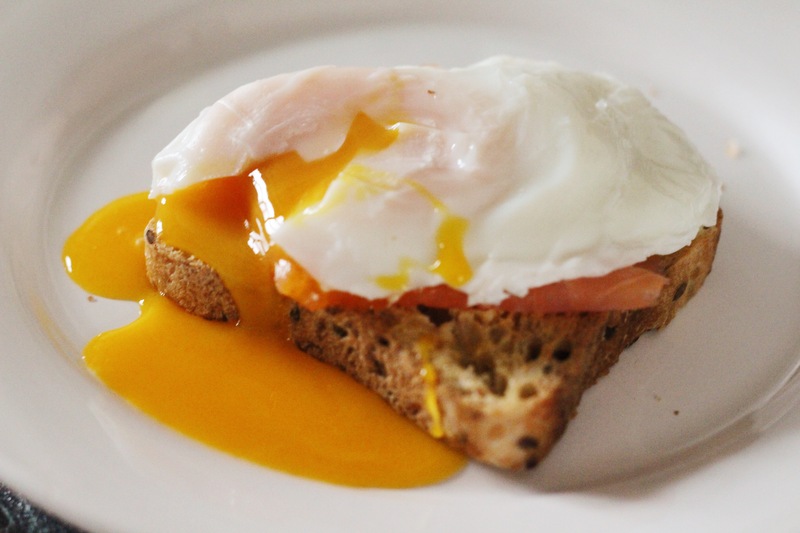 I’m a water swirler and it seems to work a treat, but however you decide to make them, it’s always the most satisfying breakfast when you cut into the centre and the yolk pours onto the toast. Or you timed it wrong and the yolk is hard, and all that anticipation comes crashing down in an instant! I have never been able to perfect poached eggs and I love them.